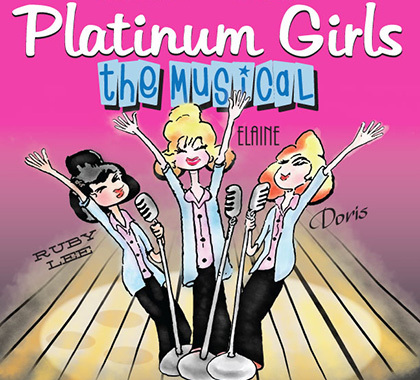 Girl Group trio Elaine, Doris, and Ruby Lee reunite for the comeback of their lives in the heartwarming and hilarious original musical comedy, Platinum Girls. After winning a high school songwriting contest, the three best friends enjoy fame — or at least, fifteen minutes of it. 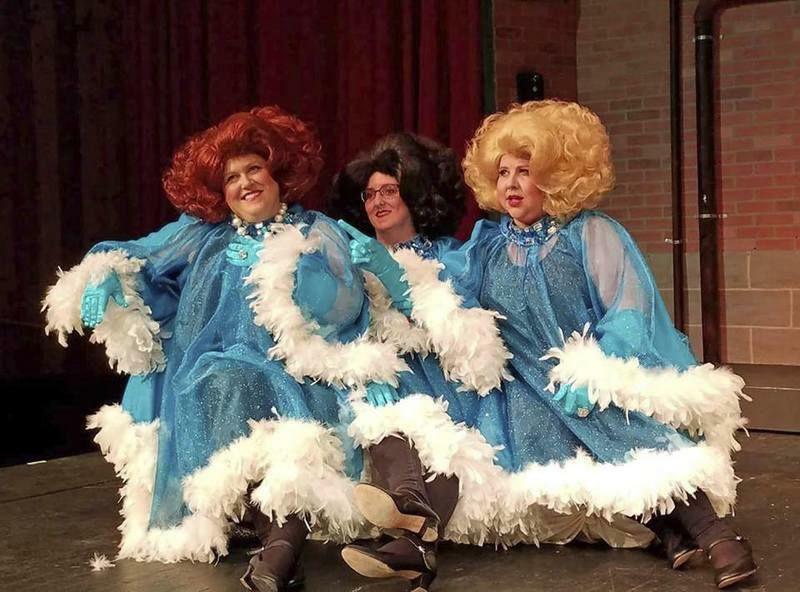 Now, forty years later, they’re tossing away the timeglass for another chance at the spotlight. 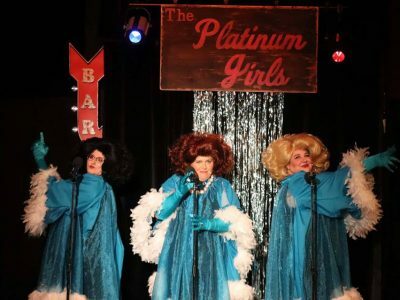 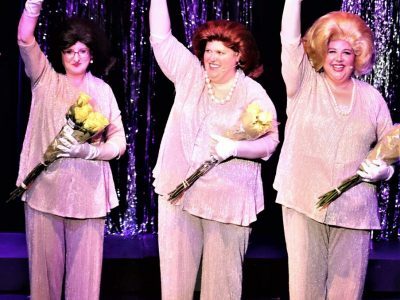 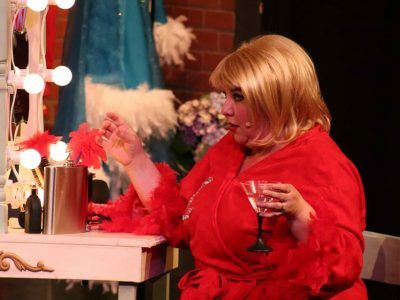 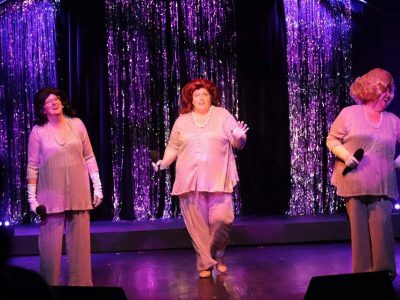 Created by Brad Zumwalt, with music and lyrics by Russell Moss and Andrew Beall, Platinum Girls features both original songs and parodies of familiar pop classics from the ’60s, ’70s, and ’80s. 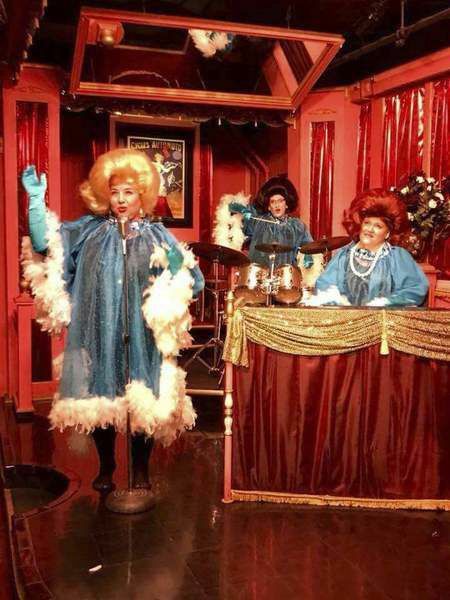 Described by The Hoosier Times as “vaudeville meets sitcom meets musical revue of past pop songs,” our most popular show is a blast of rambunctious fun for the whole family. 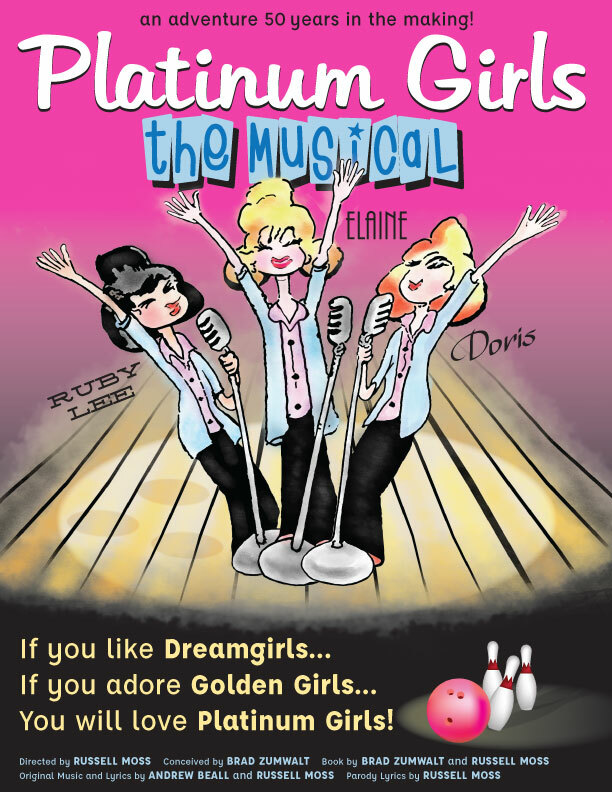 "Platinum Girls Strike Gold! 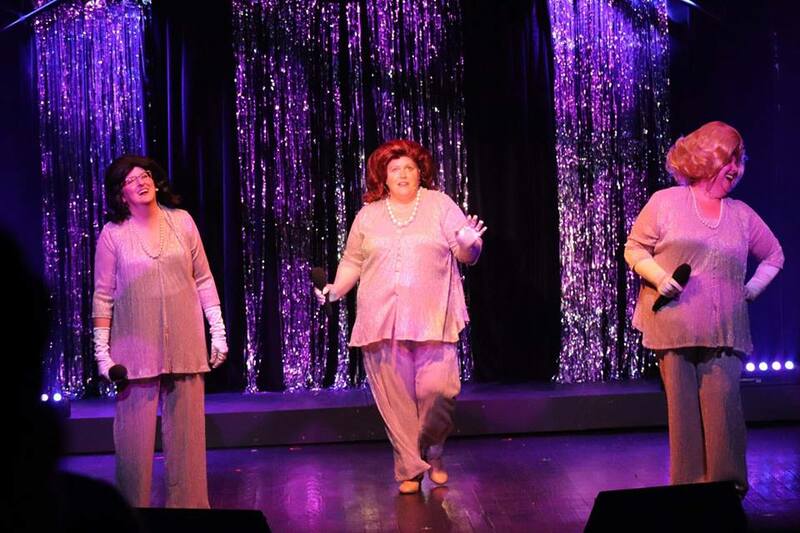 It’s vaudeville meets sitcom meets musical revue of past pop songs. 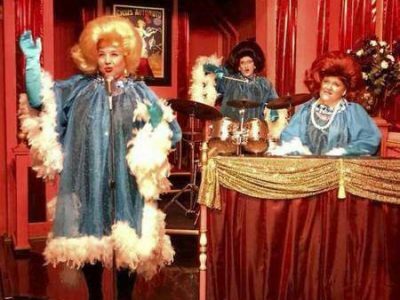 One-liners proliferate... 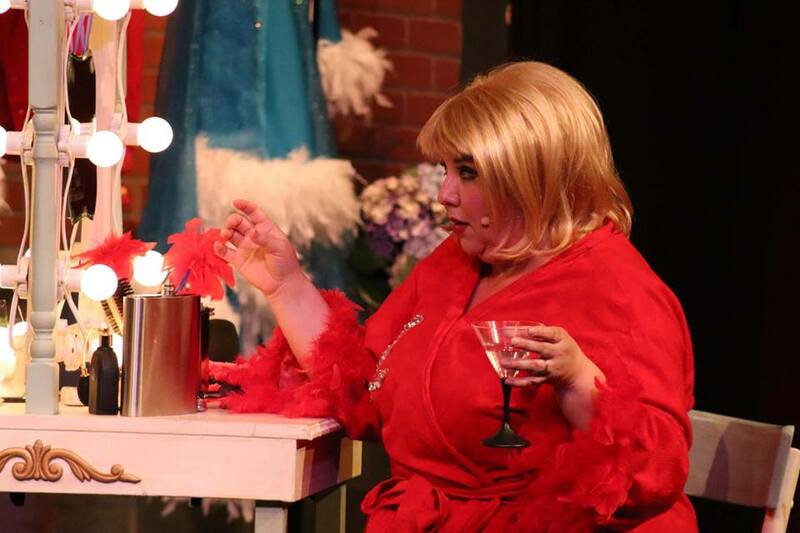 Physical comedy is present, too... Each [character] is likable, believable, want-to-get-to-knowable and really funny." 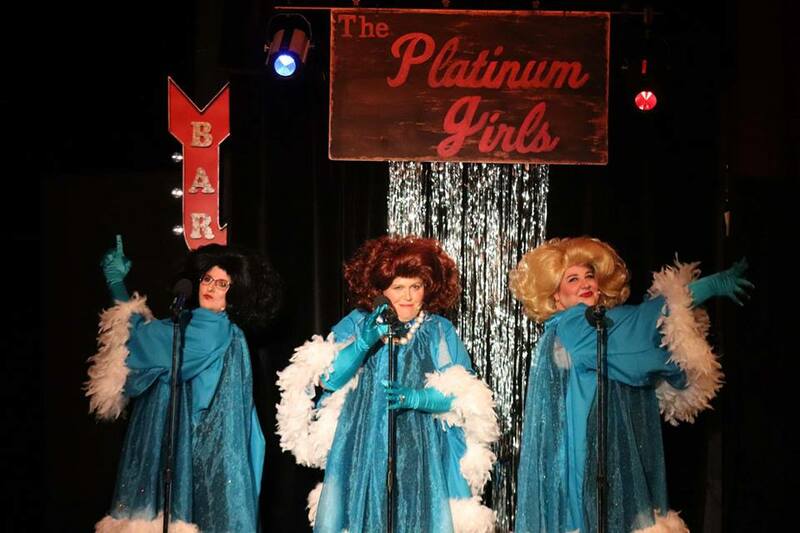 Tickets are not yet available for our new installment of Platinum Girls. 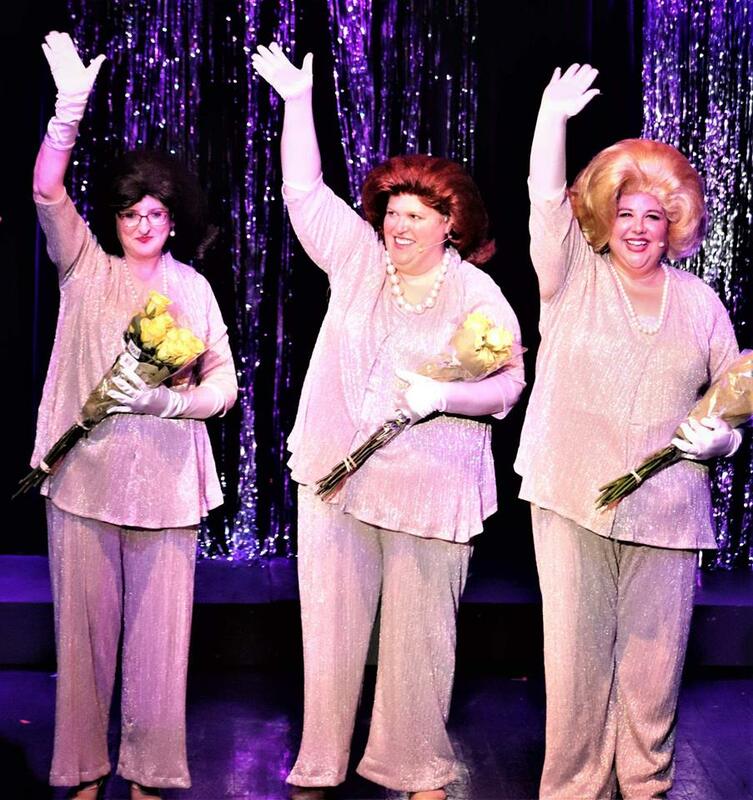 Upcoming dates will be announced soon!